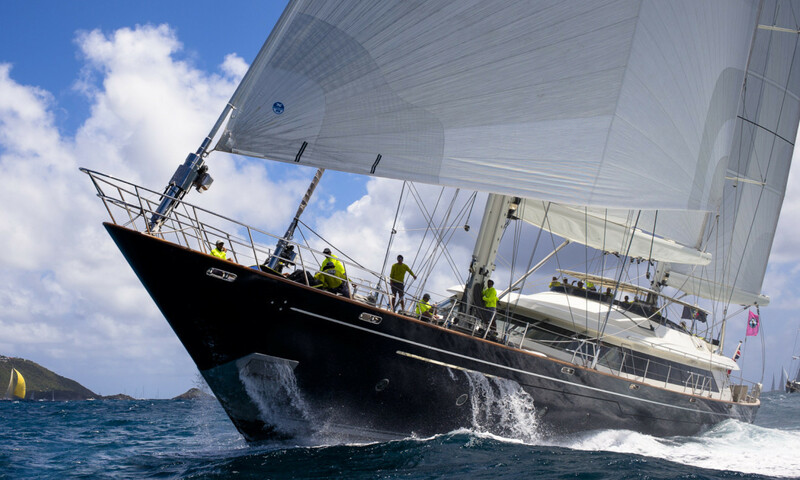 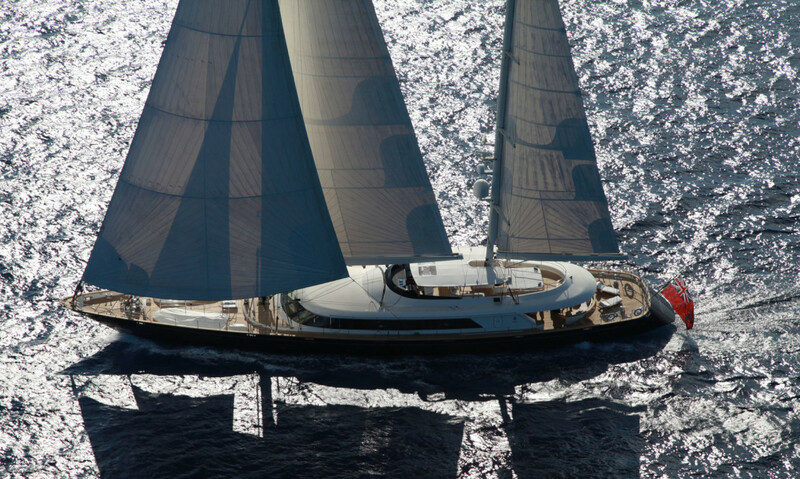 With her fast, stable performance and luxurious living areas, the 50-metre sailing yacht SILENCIO is a perfect choice for a charter holiday. 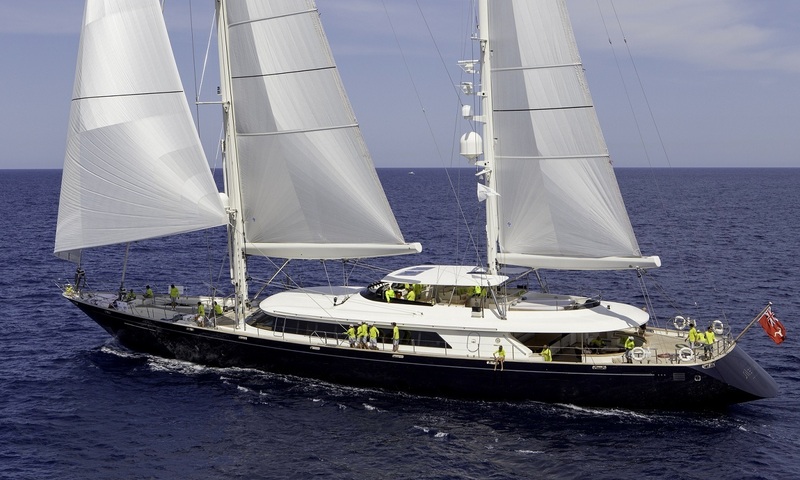 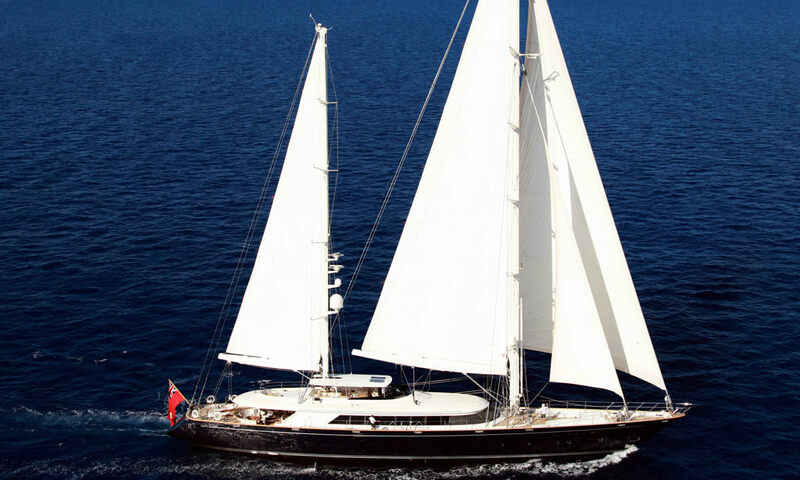 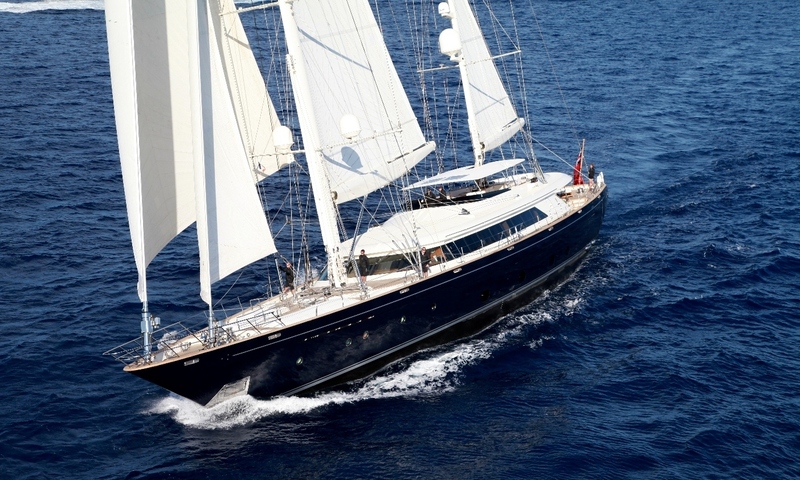 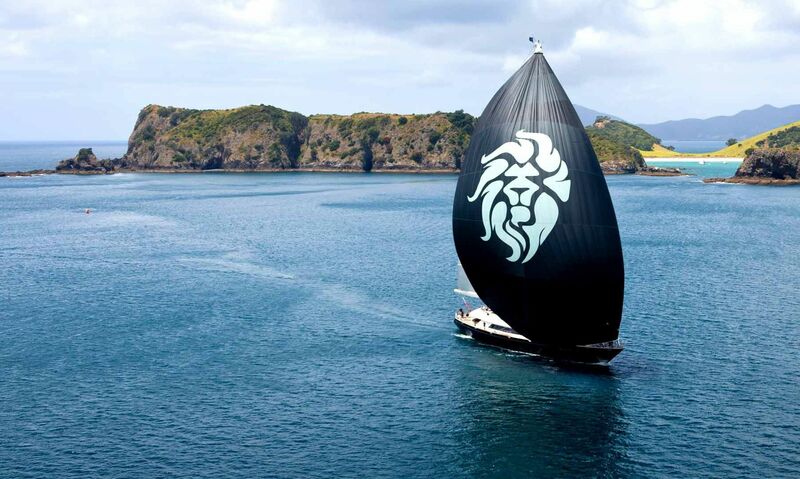 Entirely refitted and refurbished in 2012 by the renowned French interior designer Christian Liaigre, this stunning Perini Navi sailing yacht boasts a generous main deck featuring a broad salon surrounded by large windows, an enclosed dining room and adjoining pantry, plus a separate office/library. 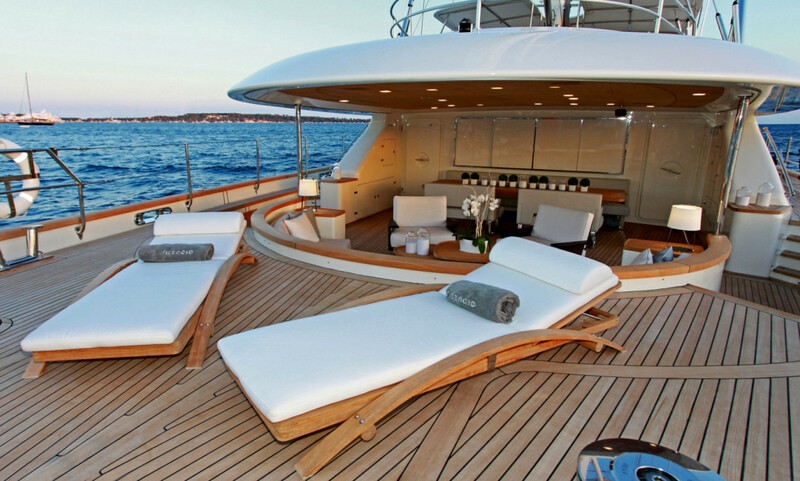 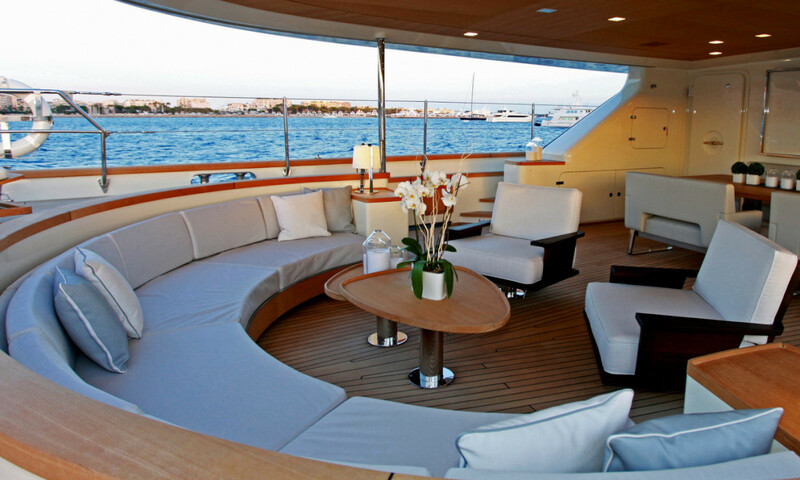 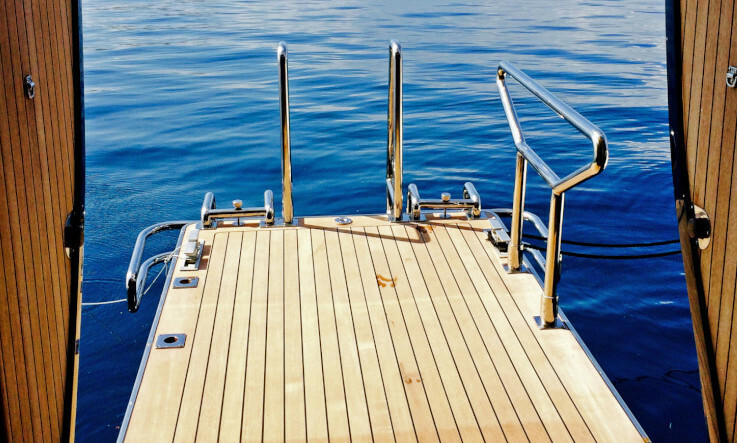 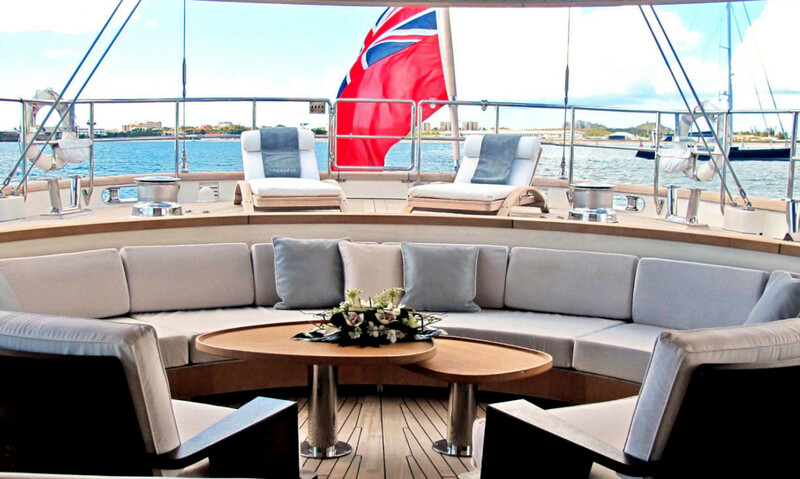 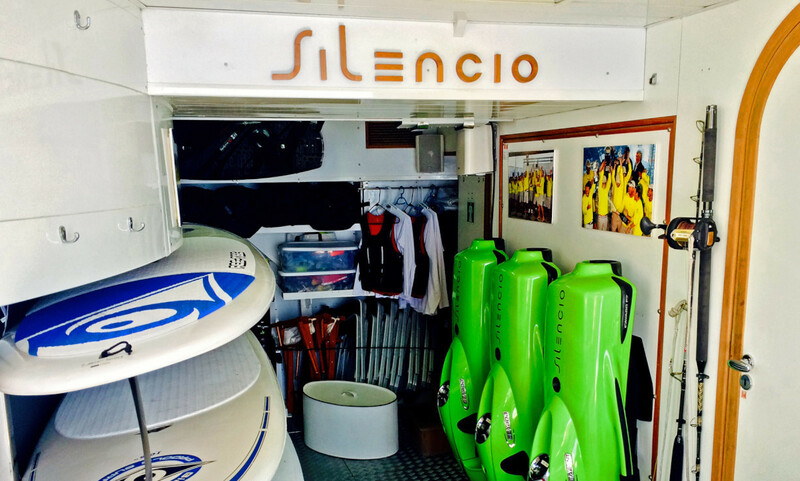 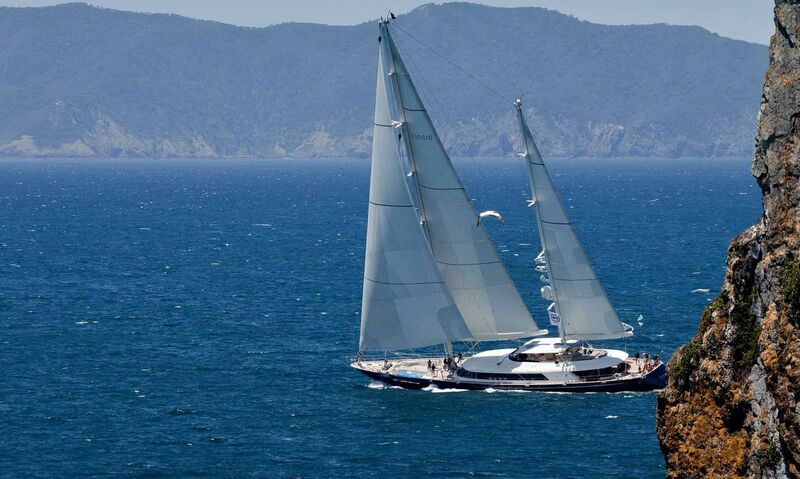 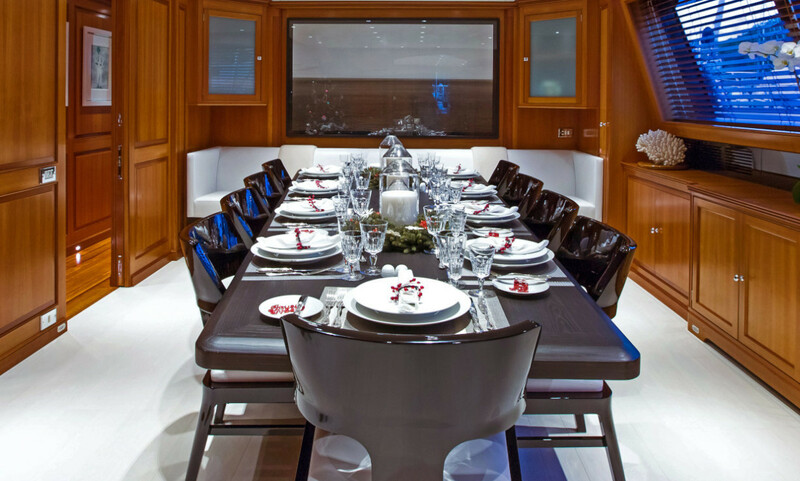 These attributes make yacht SILENCIO an excellent choice that rivals many motor yachts.